Virtual currency is popular these days. Bitcoin, for instance, has nearly quadrupled in value in just over a year. But what about acquiring “WhopperCoin”? That is Burger King’s very own virtual currency for customers in Russia. Yes, the world is weird. Burger King’s cryptocurrency is called WhopperCoin and it has been launched in Russia only. Customers get WhopperCoin tokens via a digital wallet whenever they purchase the chain’s Whopper burger. Hence the name. All WhopperCoin transactions are powered by Waves’ distributed ledger network. The blockchain platform allows users to issue and transfer custom blockchain tokens which can then be traded on an integrated peer-to-peer exchange. Customers will receive these tokens as a reward for purchasing a Whopper burger. Then they will eventually have enough tokens to use them to purchase another burger. You see how BK wins? “Now Whopper is not only burger that people in 90 different countries love – it’s an investment tool as well,” said Ivan Shestov, head of external communications at Burger King Russia. The whopper as an investment tool. Who knew? 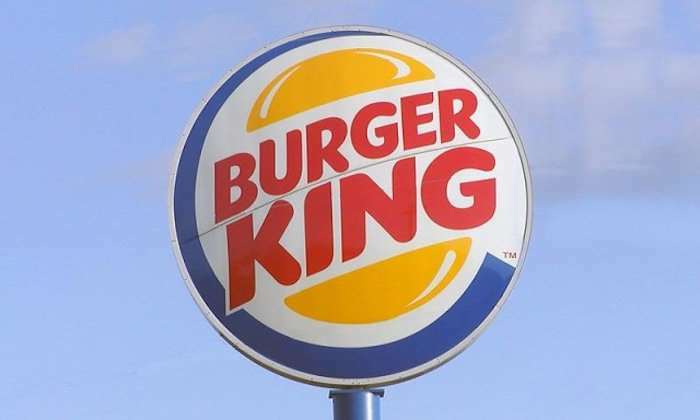 Burger King is set to release an app for the digital tokens for iOS and Android next month. We have no idea if it’s going to launch a similar initiative anywhere else.